Cake baker extraordinaire Caroline Hill can now add the title ‘award-winning’ to her menu of business achievements. 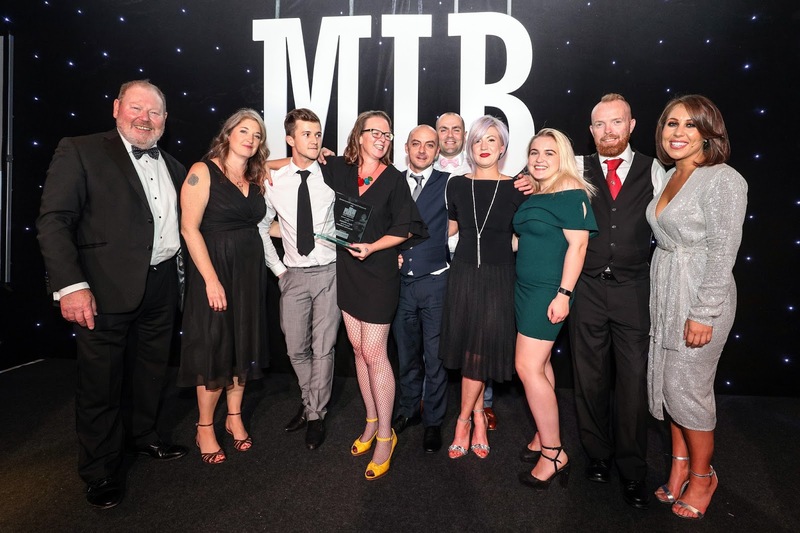 Caz’s Kitchen, in Waterloo’s St John’s Road, received the very first Special Judges’ Award in the latest Merseyside Independent Business Awards, organised by Liverpool law firm Morecrofts. Caz was nominated in both the Retailer of the Year and Community Impact categories, but was presented with the inaugural Judges’ Award after the panel declared it was “unanimously impressed” by her business model. For Caz, it was recognition of years of hard graft to realise her business dream, helped more recently by specialist coaching from The Women’s Organisation, which has supported thousands of female entrepreneurs across Liverpool and Manchester. 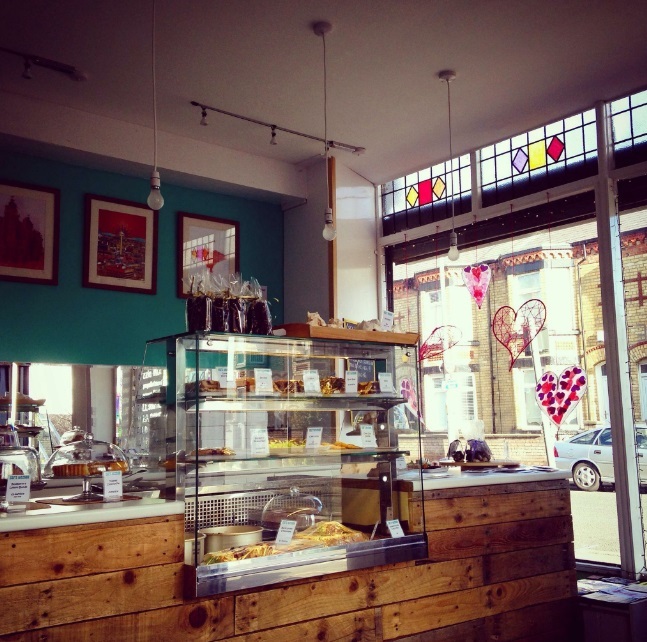 Caz’s Kitchen opened for business in 2014 and is more than just a cake shop. 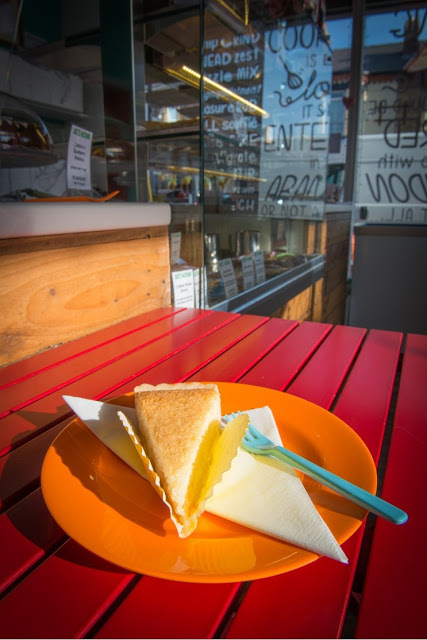 She and her team create exquisite cakes, desserts, tartes, tortes, cheesecakes and puddings, but her extensive range is also one of the healthiest you will find. Quality and ethics are paramount. She favours butter over margarine due to the associated palm oils and trans fats, she doesn’t over-sweeten or frost her cakes, and flavours come from in-house roasted nuts, Belgian couverture chocolate and fruits from her allotment. Caz has also developed a range of special treats, her Happy Healthy Yum lines which are gluten-free, dairy-free, vegan, refined sugar-free treats designed to fill you up and satisfy with slow-releasing energy, and are a great way of providing essential vitamins and minerals. She began her career with a degree in Food Science & Nutrition and worked in product development for most of the major retailers. So, 10 years ago she decided to set up her own coffee shop and deli. She approached The Women’s Organisation who advised her on a business plan. 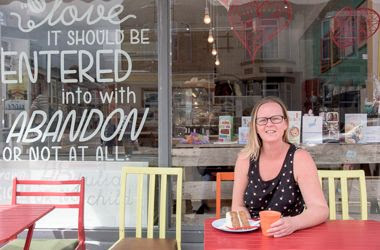 But finding the perfect premises proved elusive, so, she split her time working for a Liverpool restaurant, and baking for friends and clients at home until she found her ideal location in St John’s Road in 2014. Recently she returned to The Women’s Organisation’s St James Street headquarters to hone her business skills even more. She said the programme helped her “grow up, rather than grow” and look at improving some systems and procedures with specialist help through members of the Women’s Organisation. “When you first start up you have to do everything yourself, I feel one of the reasons I’ve done so well is that I haven’t shied away from things I wasn’t good at or didn’t like. You have to make yourself an expert in all aspects of your business – I was concreting a floor in the shop a few weeks ago. “I’m now three years in and can afford a bit more help – it’s the time to hand some things over to the professionals as they can do aspects of my business better and faster than I ever could. “The Women’s Organisation have helped facilitate improvements to my accountancy systems and website. For example, we have just launched an online system where people can order cakes through our website. 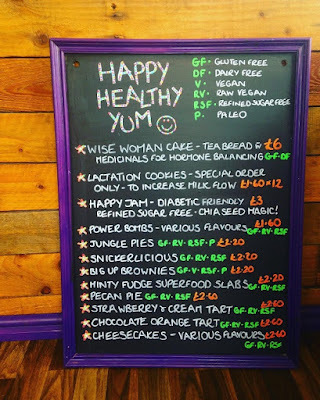 The shop has built up a strong customer base of regulars popping in for tea and a slice of cake and has become an established part of the community, illustrated by one testimonial Caz received which read: “For about 2-3 years I have been coming to your wonderful cake shop and been buying raw vegan goodies. However, this week I am being admitted to a mental health ward to help with my eating disorder recovery. “Although this may not seem like a positive message, it truly is meant to be, I may not have been strong enough to beat the voices on my own, but your cakes were a large part of my own trial at recovering. Caz is also keen to expand her wholesale operation on the back of the growing appetite for her products: “Healthy for me is about proper wholefoods that don’t come from a manufactured packet. If you want a treat, have a real homemade piece of cake, not a ‘chemical’ cake from the supermarkets,” she said. She said people’s tastes have slowly changed: “A lot of regulars would not normally have tried that sort of thing, but they have now added them to their favourites’ list. I do feel that we have positively impacted a lot of people by providing an alternative to a normal cake. Looking to the future, Caz said: “I just want to keep doing what we are doing. “We are looking to take on a few more contracts, but slowly, slowly. It’s important to me to ensure great quality and customer service to our existing customer base first. So, if you would like to visit Caz and try some of her cakes, and believe us, they are INCREDIBLE, you can find all of Caz's details over on her website and by following the links below. Meet Our Not-So-New Team Member, Mandy Meaghan!